We were honoured to be asked by Bath Tourism Plus to produce a series of videos showcasing various aspects of the city for use in their marketing channels, including the popular Visit Bath website. Set in the rolling hills of the South West, Bath is known for its natural hot springs and 18th-century Georgian architecture. The city is also a World Heritage City attracting millions of visitors year in year out. VisitBath.co.uk is the official tourism website for Bath, England where you can discover things to do, what’s on, shopping, where to eat, spa and wellbeing and book your accommodation online. 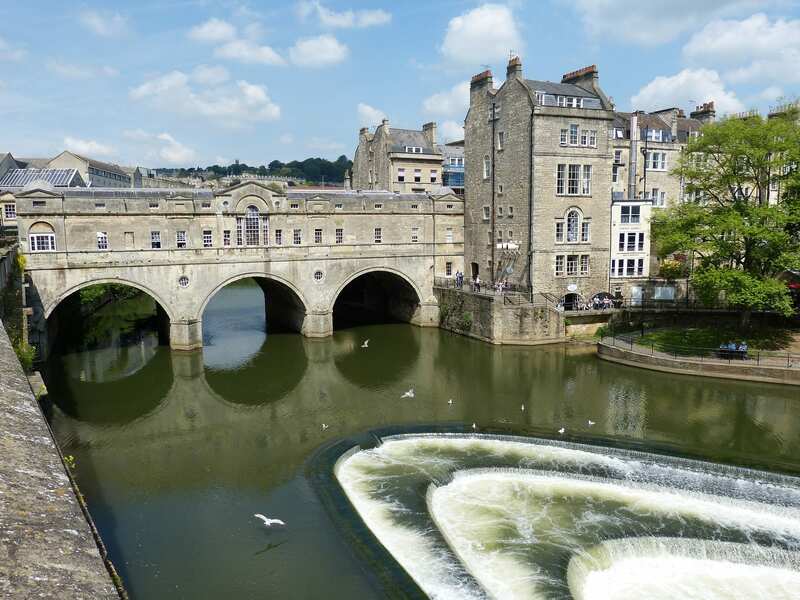 Bath and the stunning countryside surrounding it is one of England’s most beautiful places to visit. Its a unique city; its hot springs, Roman Baths, splendid Abbey and Georgian stone crescents have attracted visitors for centuries. 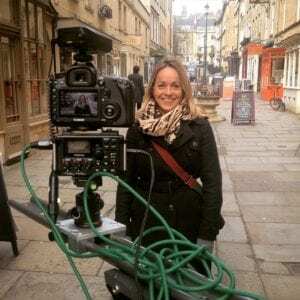 Jooka produces micro content for Instagram & Vine, motion graphics, stop motion, hyper-lapse & aerial video production in Bath, Wiltshire and Somerset. For more information contact us at Studio 26, Glove Factory Studios, Holt, Bradford-on-Avon or email info@www.wearejooka.co.uk.